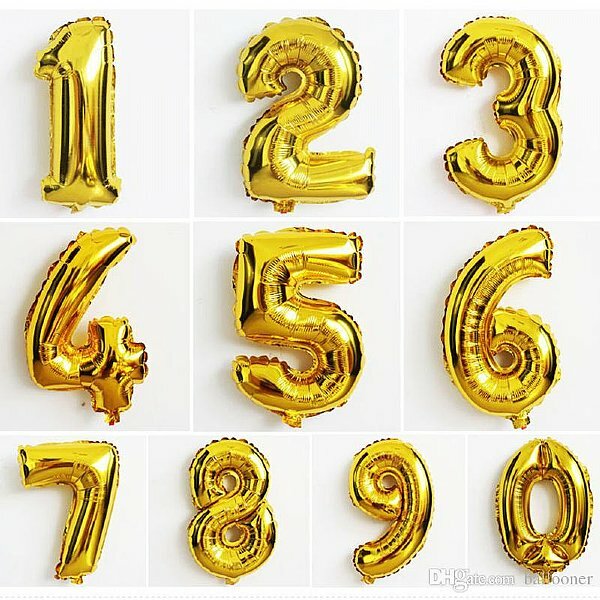 Loralee's foil gold number and alphabet balloons are perfect for every celebration! Approx Size: 16", 40" Foil balloons are self-sealing and can be inflated with air or helium. Use helium for float. The float time dependent on room conditions. You can use a balloon pump recommended. Each balloon may be deflated for re-use. Each package includes 1 foil balloon! Please choose your number and/or letter below!